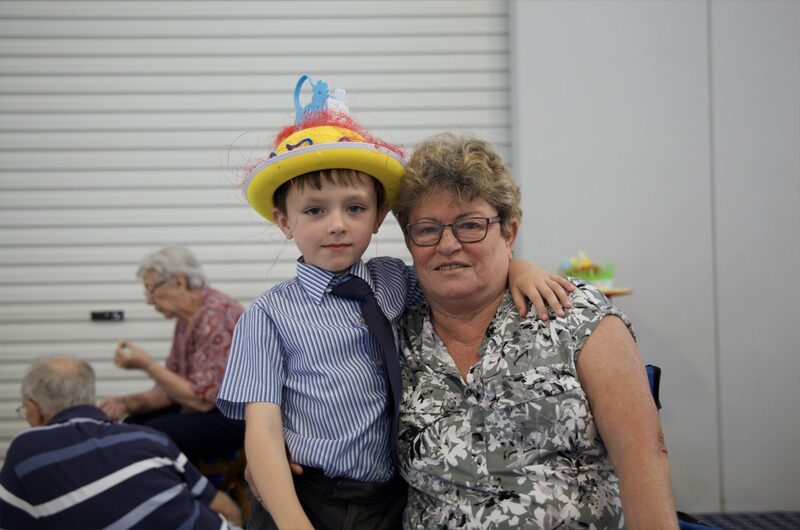 Sheldon College was delighted to host many of the Grandparents and Special Friends who make up the greater College community today, for our annual ‘Grandparents and Special Friends’ Day. 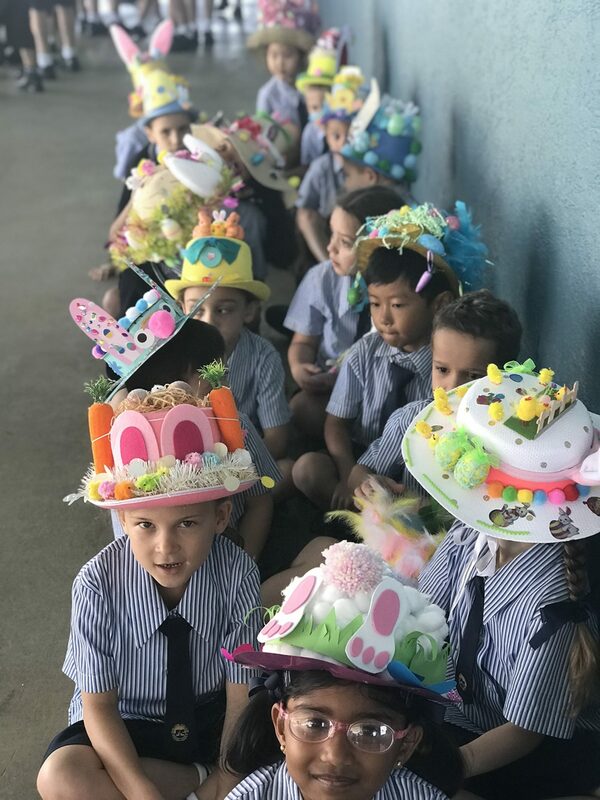 The morning started off with a special Assembly, whereby students from Prep to Year 6 showcased their Easter bonnets as part of the Easter Hat Parade. 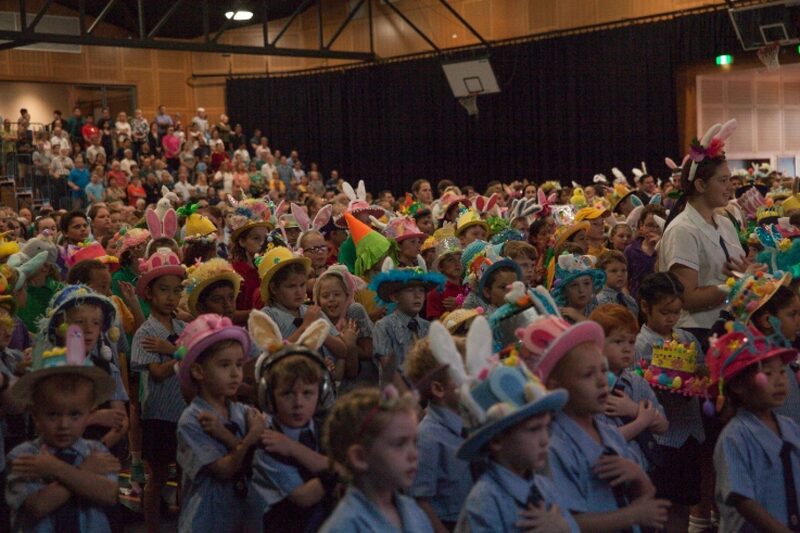 Guests marvelled at the the wonderful display of handcrafted hats made by the students and their families. 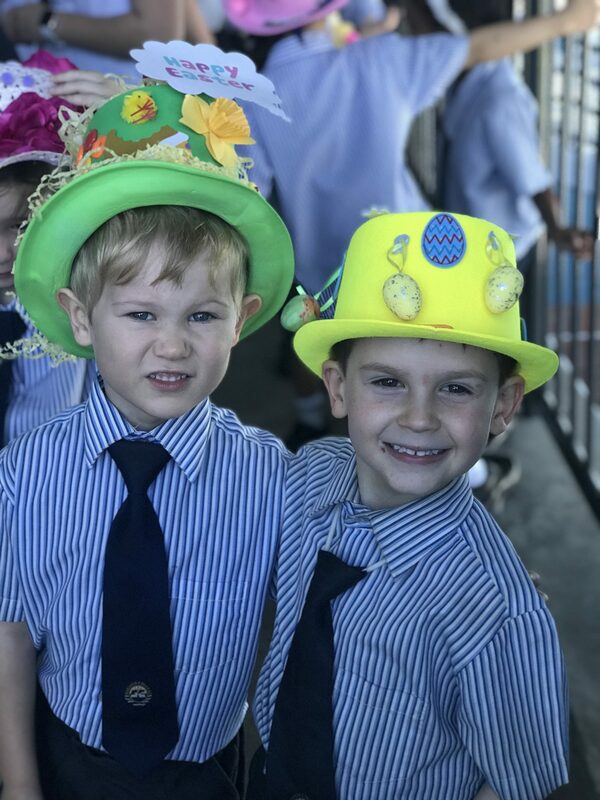 During this time the audience was also treated to many outstanding performances from Crispin Swartz, the Junior Choir, Senior Choir and Dixieland Band. Tracy Turnblad, Link Larking and Amber Von Tussle, leading characters from the College’s upcoming musical, Hairspray came over to visit the students, Grandparents and Special Friends’, reminding them to book their tickets if they hadn’t done so already. 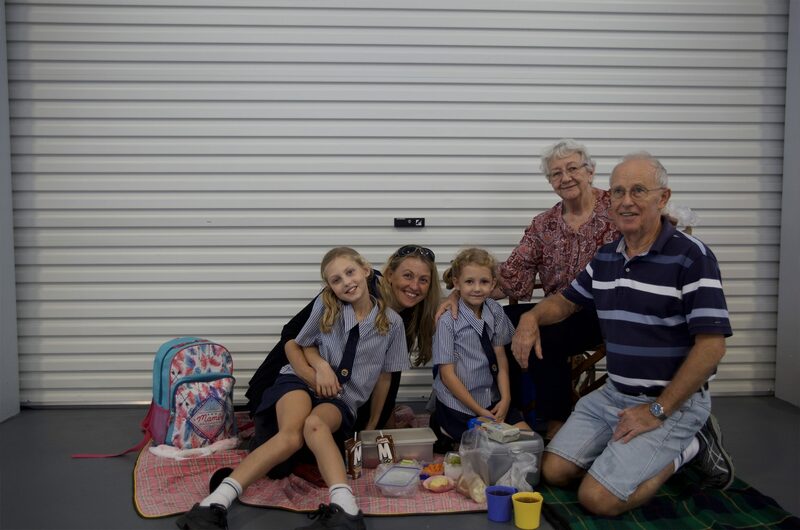 Following the ceremony, family picnics were held across the campus to celebrate the wonderful influence and effect that grandparents have on their grandchildren and their well-being. 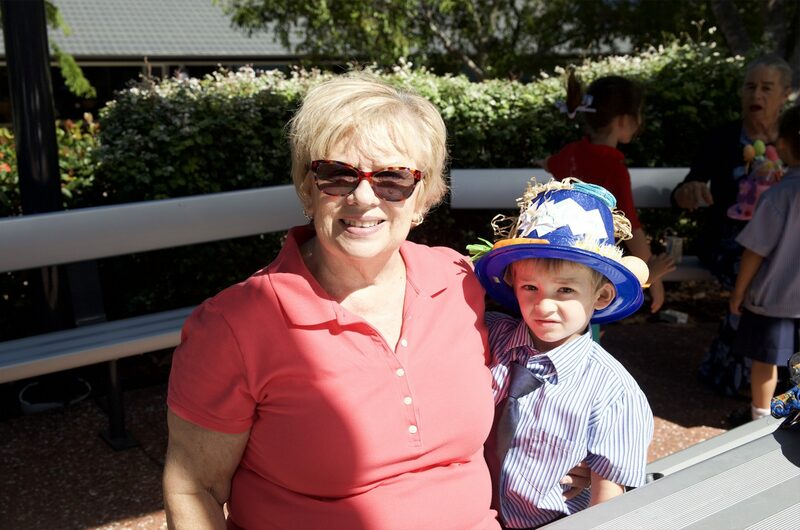 “Grandparents and Special Friends’ play such an important role in the lives of the children and young people. 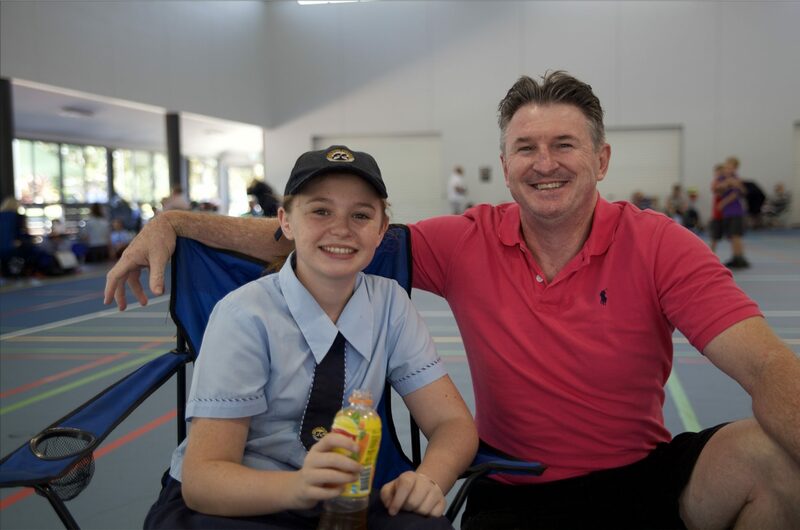 That’s why we set aside a day each year to acknowledge the contribution that they are all making to the emotional and educational success of the students we have the privilege of teaching,” said Mr Rick Samuels, Director of Community Engagement, and organiser of the event. “Sheldon College means everything to us. I can’t even begin to list the opportunities that our grandchild will have here. 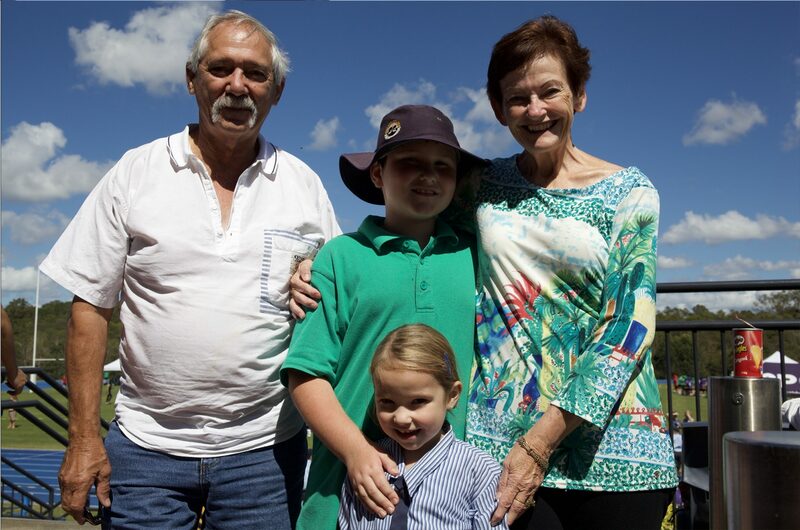 This College encompasses everything and provides such a safe and supportive environment,” said Howard and Pam, Grandparents to Isla (Prep). 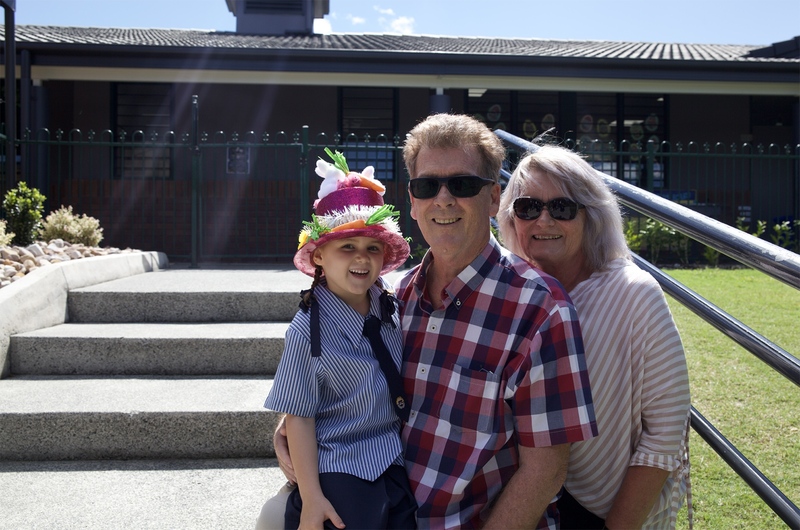 (Grandparents Howard and Pam with granddaughter Prep student, Isla). 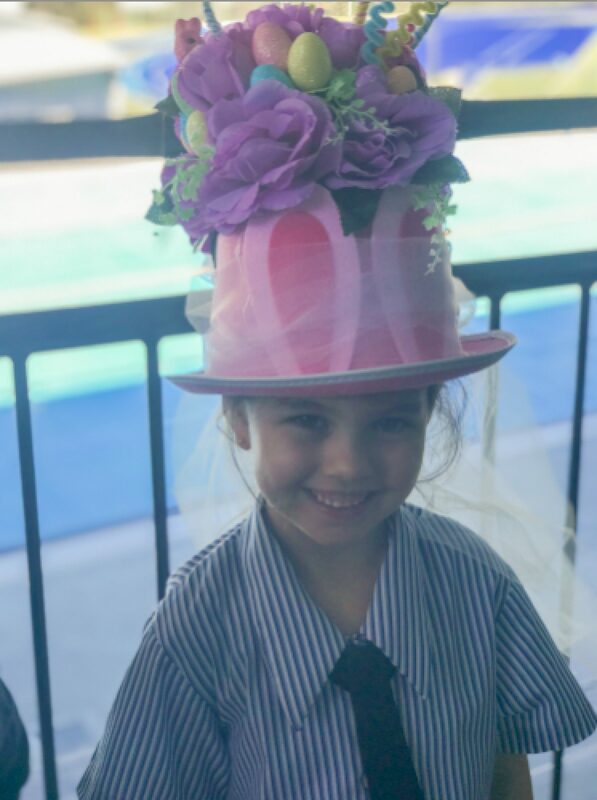 It was truly a remarkable day for the students, parents, and our special guests alike, and of course, a wonderful way to mark the end of Term 1. 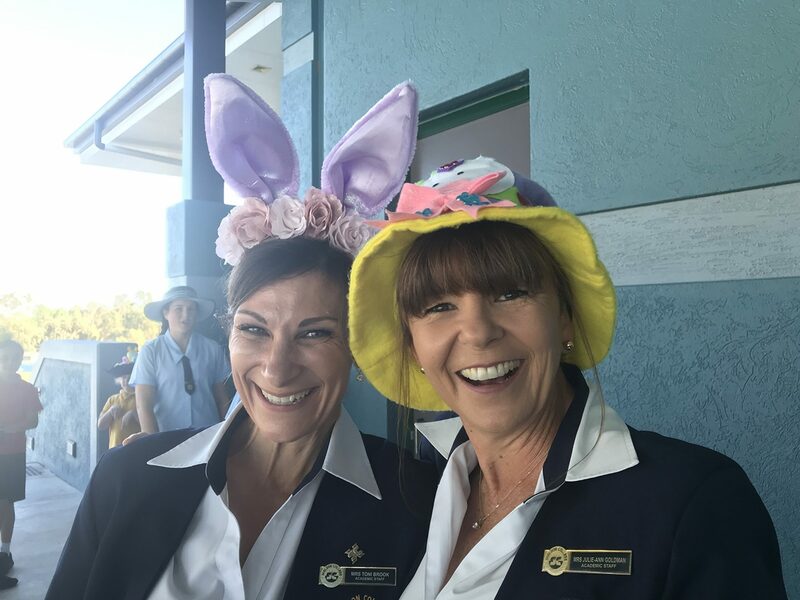 We would like to wish everyone a safe and happy holiday, and we look forward to seeing you all at the beginning of Term 2.